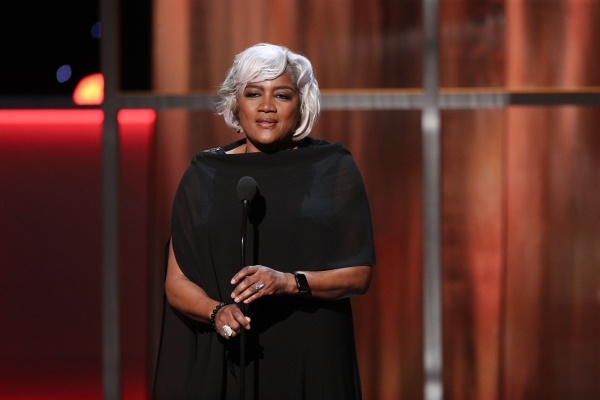 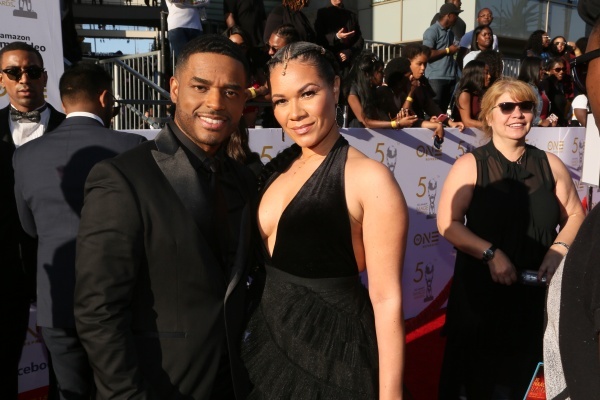 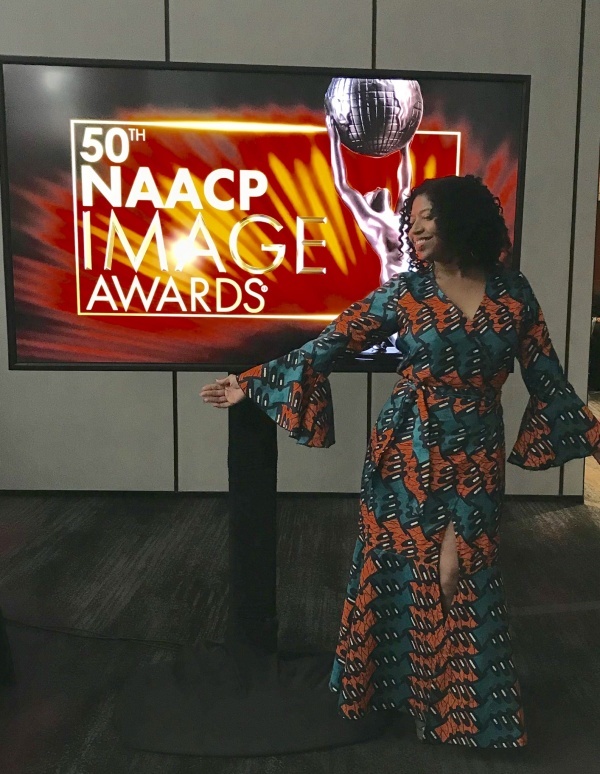 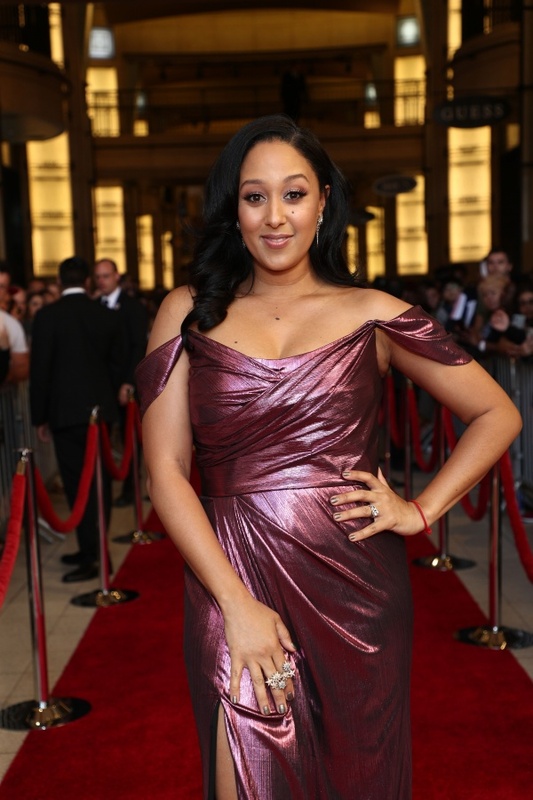 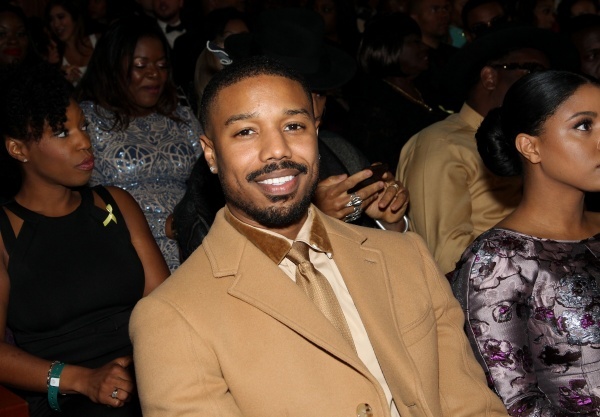 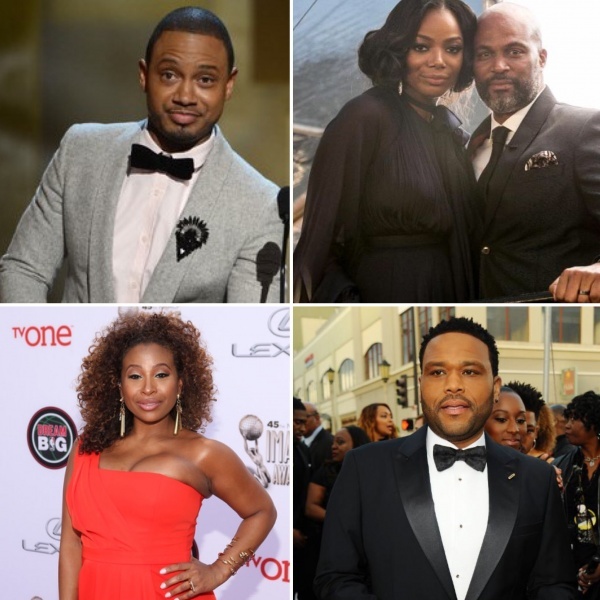 The NAACP, some of the biggest names in film, television and music turned out for the 50TH NAACP IMAGE AWARDS on Saturday, March 30, which was broadcast live on TV One from The Dolby Theater in Hollywood. 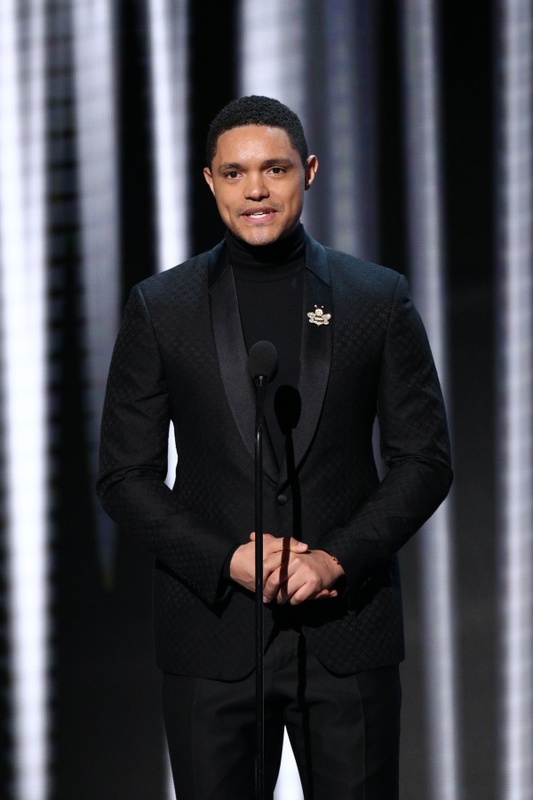 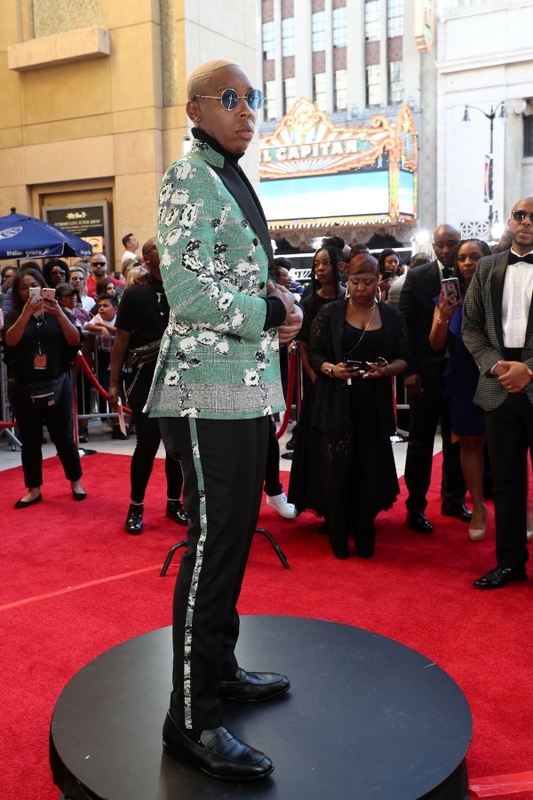 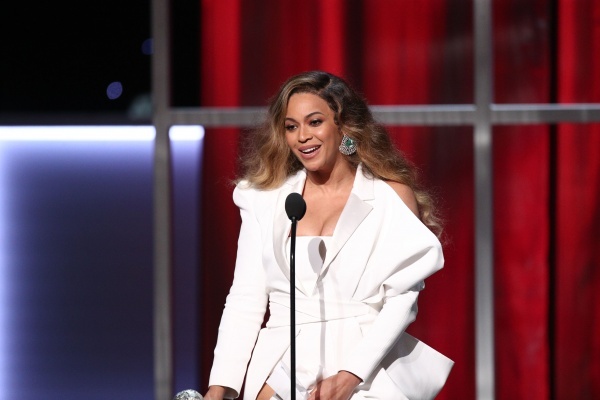 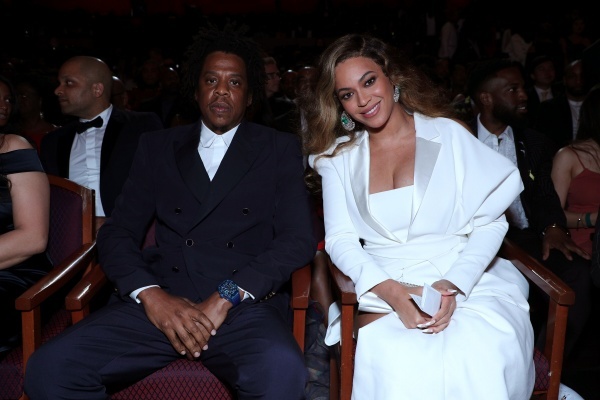 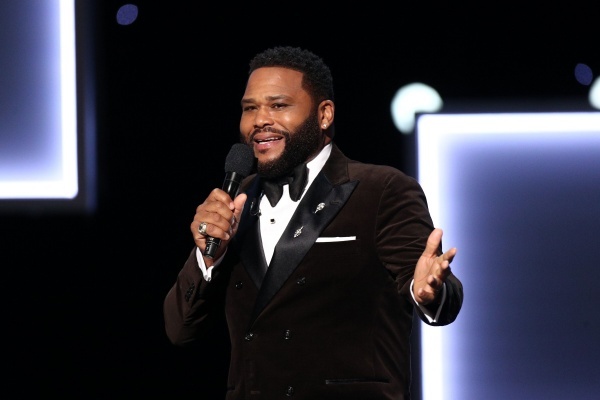 Hosted by Anthony Anderson, highlights from the evening included Beyoncé being named as the NAACP Entertainer of the Year and NAACP President Derrick Johnson presenting her husband Sean “Jay-Z” Carter with the prestigious President’s Award. 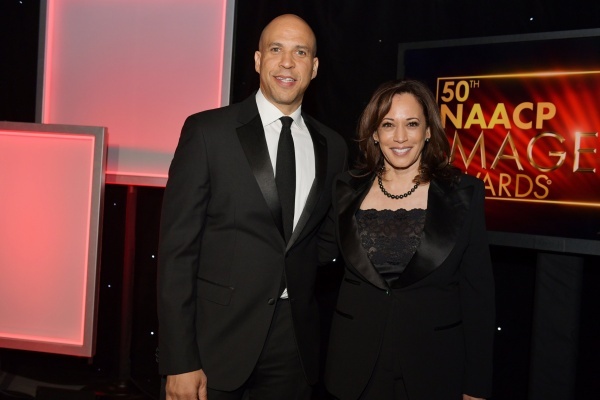 Congresswoman Maxine Waters’ fiery acceptance speech energized the audience as she was being honored with the NAACP Chairman’s Award. 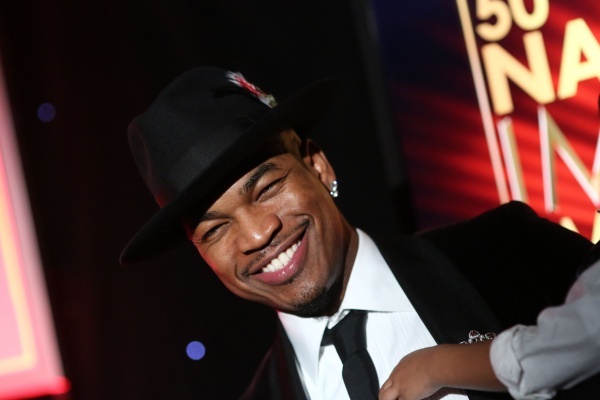 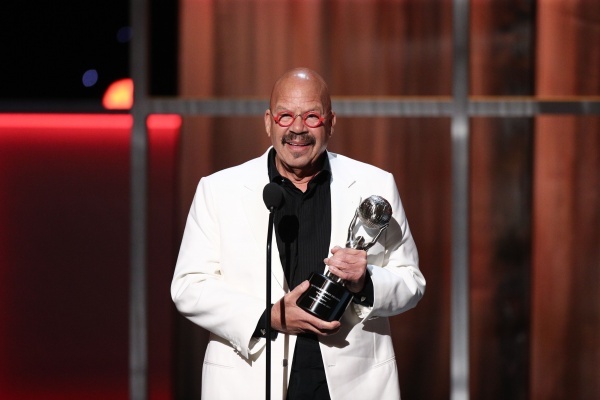 Additional honorees included REACH Media nationally syndicated radio host Tom Joyner who was presented with the Vanguard Award, and Ne-Yo, who was awarded the inaugural Black & Positively Golden Music Honor sponsored by McDonald’s. 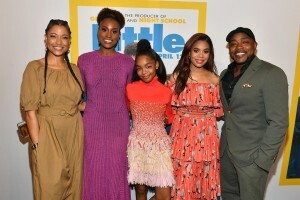 The Marvel Studios film “Black Panther” took home several awards including Outstanding Directing in a Motion Picture (Ryan Coogler), Outstanding Writing in a Motion Picture: Film (Ryan Coogler, Joe Robert Cole), Outstanding Supporting Actor in a Motion Picture (Michael B. Jordan), Outstanding Supporting Actress in a Motion Picture (Danai Gurira), Outstanding Actor in a Motion Picture (Chadwick Boseman), Outstanding Breakthrough Role in a Motion Picture (Letitia Wright), and Outstanding Ensemble Cast in a Motion Picture. 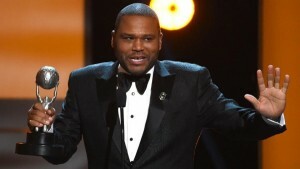 Anthony Anderson also took home the award for Outstanding Actor in a Comedy Series for his role on “black-ish,” which also won Outstanding Comedy Series and garnered other awards. 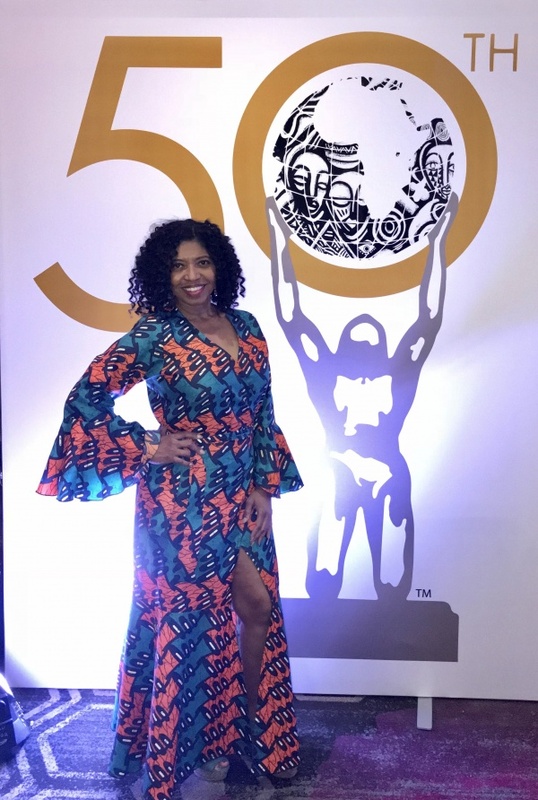 Viewers of the 50TH NAACP IMAGE AWARDS were able to get an exclusive preview of THE BOBBY DEBARGE STORY trailer, which premiered during the telecast and premieres on TV One in June 2019. 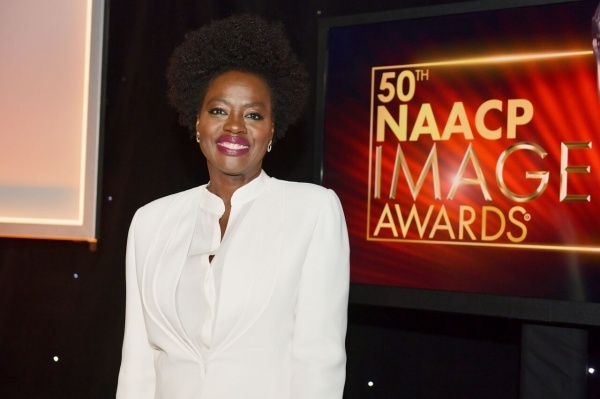 As previously announced by the NAACP, winners took home awards in diverse categories. 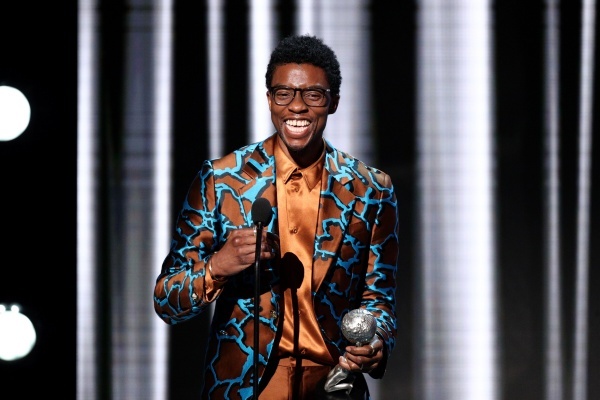 Click here for the full press release and complete list of winners. 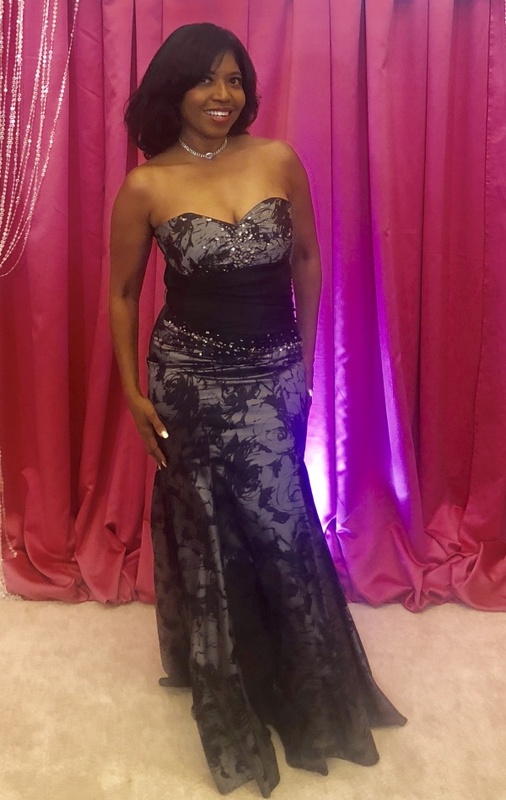 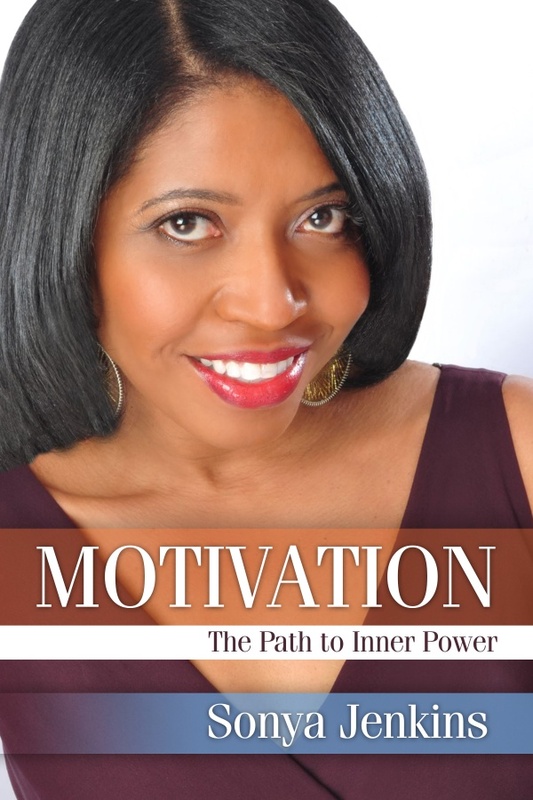 Stay Tuned for Sonya Jenkins Final Wrap Up, including more photos and videos!